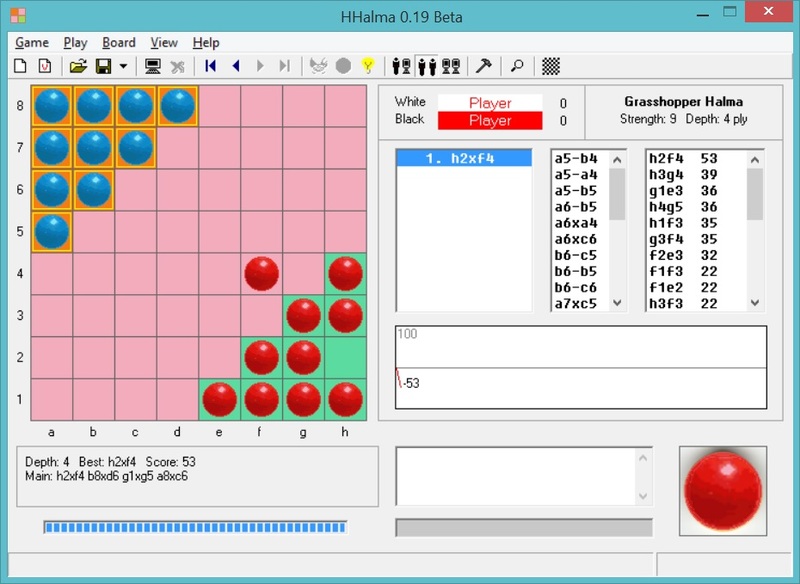 Play Halma and 10+ variants against the computer. 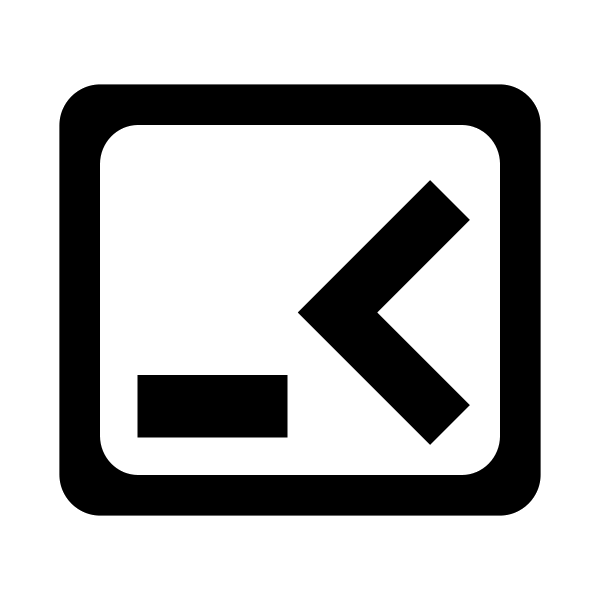 HHalma is a Halma program. 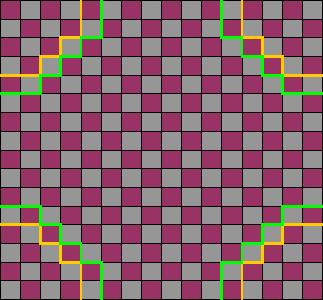 You can play Grasshopper Halma and variants on an 8x8 board. With the various options, you can create your own variants.